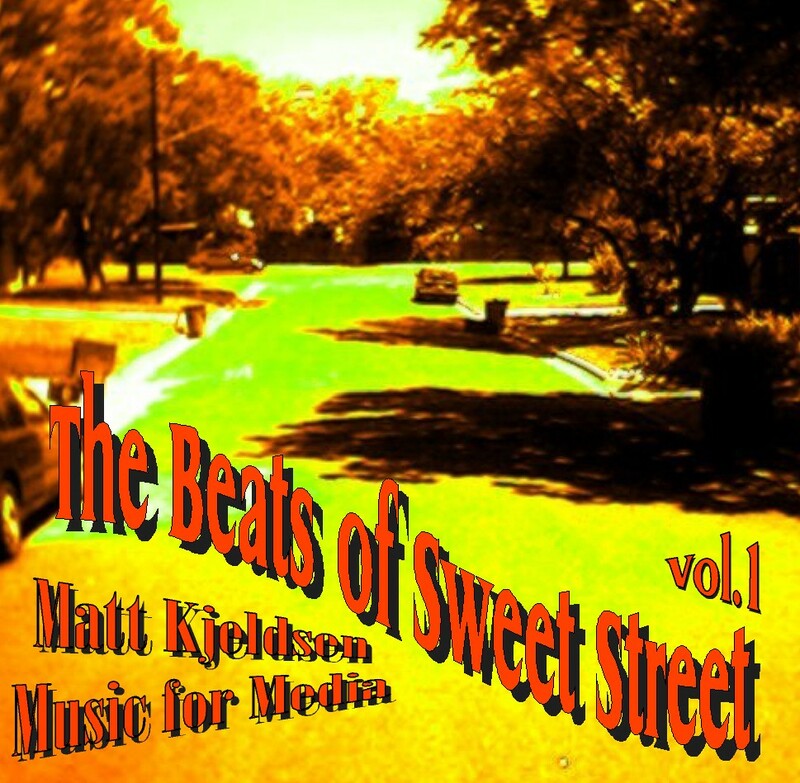 The Beats of Sweet Street (2004) is urban grooving with Matt's individual perspective. Just like all of Matt's tracks, it is not a pure music form, but rather a blend. The predominant feel is inner-city.